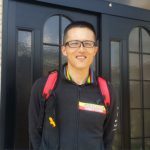 Today’s installment of “Meet the BSCA Team” introduces you to our Ski to Sea racers from Tateyama, Japan. Eriko Kondo, our team’s road runner, and Kazuki Wada, our road biker, are both excited to be participating in this year’s Ski to Sea race on May 24. Prior to coming this month for the Ski to Sea race, Eriko visited Bellingham two years ago as a runner in the Bellingham Bay Marathon. 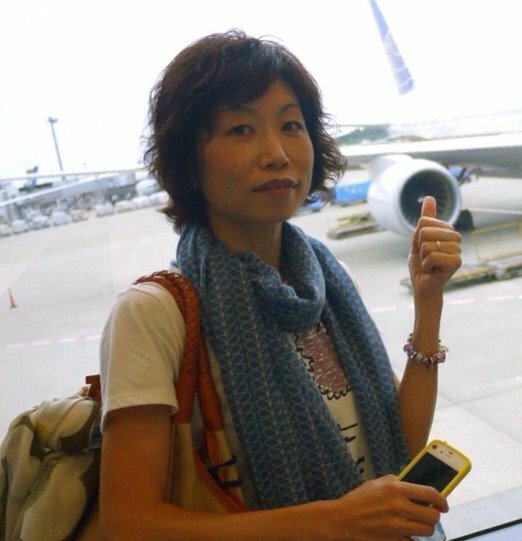 In Tateyama, Eriko works in a medical office, enjoys beading and running, is married and has a son. Kazuki Wada is coming to Bellingham for the first time. Currently, Kazuki is in the Japanese Navy. He is single and his family include his parents and his brother and sister. 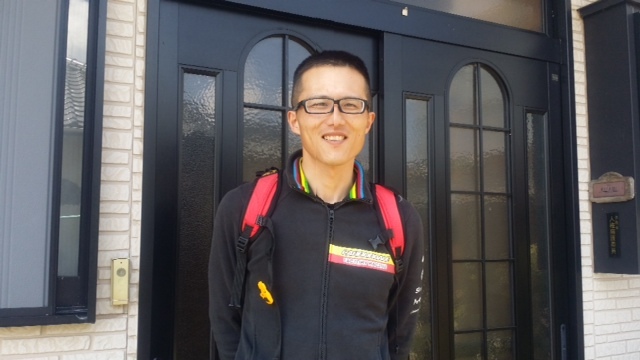 Kazuki has mentioned that while he is here he is interested in visiting a bike shop. Lucky for Kazuki, Bellingham is the perfect city to do that in. 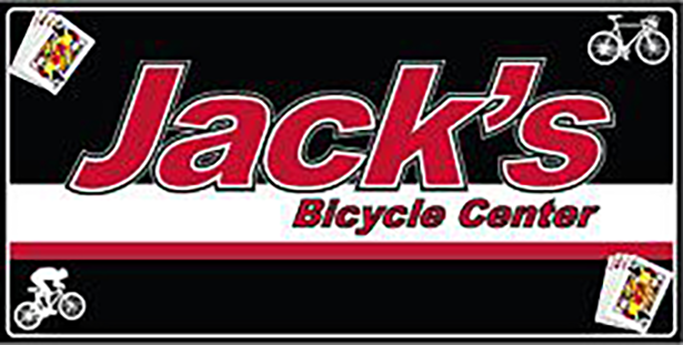 One of our best shops is Jack’s Bicycle Center at 1907 Iowa Street in Bellingham. Jack’s is the perfect place for him to visit and view a large selection of bikes and bike accessories in a beautifully remodeled store. The BSCA would like to thank Jack’s Bicycle Center for donating bikes for the use of our Mountain Bike and Cross-Country Bike race leg athletes, who will be coming from Tsetserleg, Mongolia and Cheongju, South Korea. You will be meeting those athletes, as well as the rest of our team, in the coming days here on the BSCA website and our social media pages. This entry was posted in Bellingham Sister Cities Association, Cheongju Korea, Tateyama Japan, Tsetserleg Mongolia and tagged Bellingham Sister Cities, BSCA, Cheongju, Japan, Mayor Kelli Linville, Mongolia, Tateyama, Tsetserleg. Bookmark the permalink.